The island nation of Nil Kamui is caught in the middle of a war between the nations of Donatia and Kouran, forcing its young monarch to form a pact with the island’s chaotic and destructive deity, the Red Dragon. More importantly, it’s based off a week-long roleplaying game with Gen Urobuchi, Nasu Kinoko, and Ryohgo Narita. This was as boilerplate (and dull) a premiere as possible, featuring our presumed young hero discovering that war is hell and coming into his convenient eponymous power set. From the instant the orphanage appears, it’s obvious everyone without a proper character design is already dead, and consequently there’s no reason to care about any of it. On top of the plotting issues, Chaos Dragon looks terrible visually, with seemingly bare minimum effort put into the production. You’d think a show with so many big names involved would be better put together, and I can only hope that’ll be the case once some of said big names actually show up. 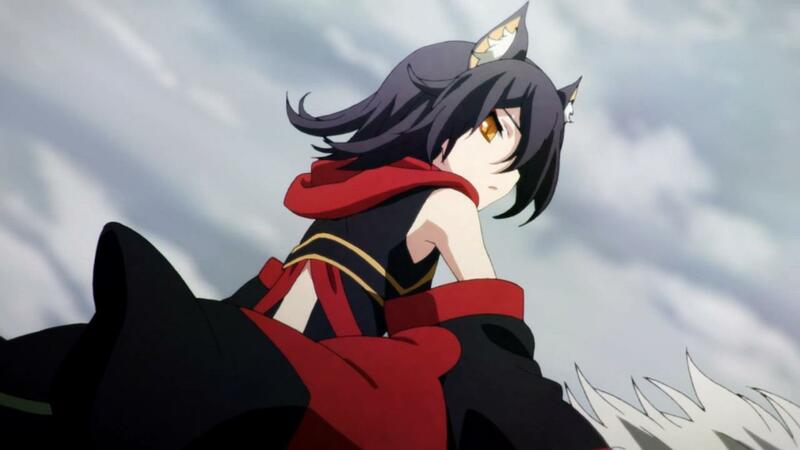 Chaos Dragon has earned another couple episodes out of sheer morbid curiosity. 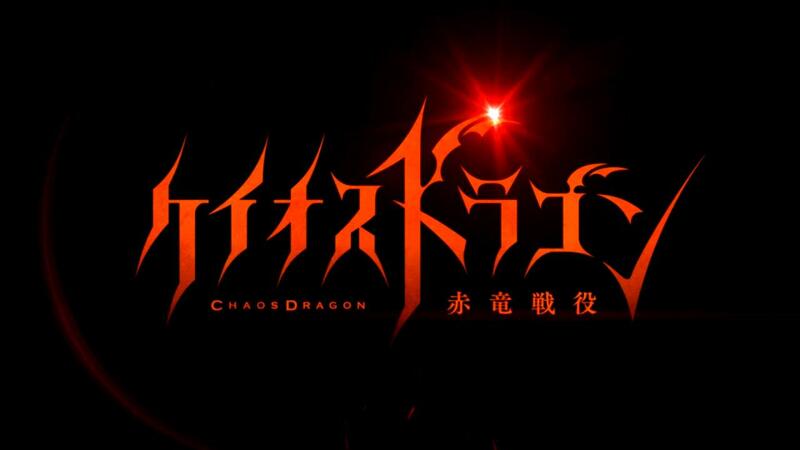 Considering the talent behind Chaos Dragon I was expecting this to be brimming with fun, wildly outlandish concepts. Instead, we got a rather boring, predictable fantasy tale about a mild mannered prince forced into the horrors of war. *YAWN* Seriously, you could tell right away who was going to live, who was going to die, and when the Prince would inevitably receive his Chose One powers. It was kind of sad really, seeing them try so hard to be serious and get you emotionally invested but lacking any of the nuance required to do so. It doesn’t help that from a technical standpoint, Chaos Dragon was the worst looking thing I’ve seen all season. I mean we’re talking a legendary Musashi Gundoh levels in one particular shot. Maybe this will get a lot better when the rest of the party comes into play but this was not an encouraging start.